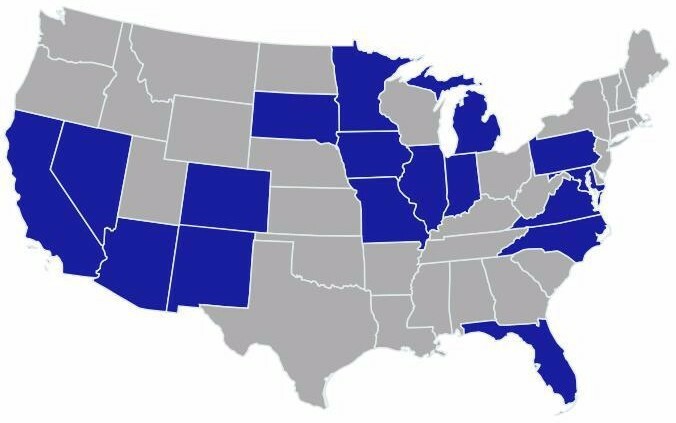 CorrectiveSolutions administers offender programs for over 140 jurisdictions in 17 states. CorrectiveSolutions has a team of professionals across the country providing local services to our criminal justice customers, supported by our Central Operations staff that serve as the administrative engine powering our local operations. Our business model provides our clients with the best of both worlds: the strength and economies of scale of a nation-wide organization and the flexibility to provide customized solutions to meet the unique needs of individual jurisdictions. CorrectiveSolutions capacity to develop highly specialized programs is unmatched by any other firm. Mats​​ serves as chief executive and is responsible for corporate leadership. Mats has over 18 years of experience with providing programs and services to the criminal justice system, and a total of 32 years of management and executive experience in the United States and internationally. Mats holds a Master’s Degree in Business Administration from the Swedish University of Agricultural Sciences. Karen has over 20 years of experience in the development and administration of offender programs for the criminal justice system. Karen joined the company as a community relations representative and led the effort to position the company as the largest provider of victim restitution recovery services in the country. Karen went on to play a key role in the diversification of CorrectiveSolutions customer base and the expansion of CorrectiveSolutions administrative services. 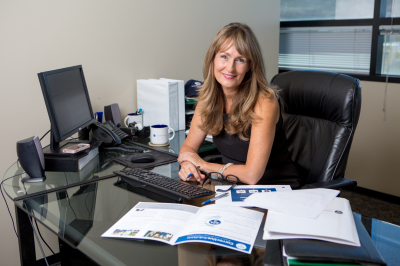 Karen is now responsible for business development and designing new solutions for the effective administration of offender programs from pre-trial, diversion and deferred prosecution to monitoring, probation and house arrest. Karen studied at UCLA and worked at an inner-city non-profit homeless shelter prior to joining CorrectiveSolutions. Thomas provides management of day-to-day operations and is in-house legal counsel for ongoing business practices and corporate legal matters. 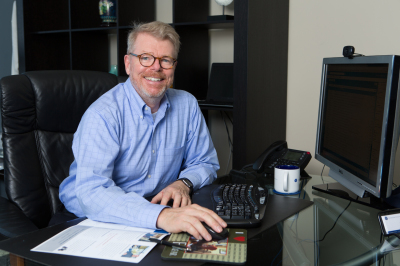 Thomas establishes company policies and procedures and is responsible for regulatory compliance including identifying legal issues that have the potential of affecting company operations, and keeping abreast of the most recent regulatory and statutory changes affecting diversion and monitoring programs. Thomas holds a Juris Doctorate with a Certificate in Business and a Bachelor of Arts in History. Thomas’ legal experience includes criminal justice, as well as, corporate litigation. The CorrectiveSolutions’ senior team each have over a decade of highly specialized experience in the development and administration of turn-key offender programs for prosecutors, courts, and probation departments. 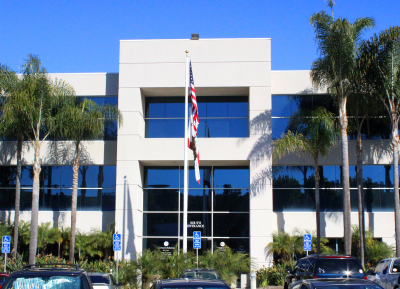 CorrectiveSolutions is headquartered in San Clemente, California where our Central Operations provide the administrative support for our programs nation-wide. Jerry is responsible for the management of program operations and all remote offices. Jerry directs the unique processes required for each program, systems integration and the hiring of all local staff. Jerry is a member of the Audit Committee and has 14 years of experience with CorrectiveSolutions. Jerry is bilingual in English and Spanish. Joe manages the day to day operations of the call center and oversees the Compliance Services Department. 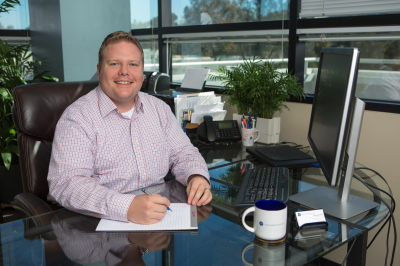 Joe’s responsibilities include establishing policies and procedures, drafting approved scripts and monitoring call quality and customer service standards. 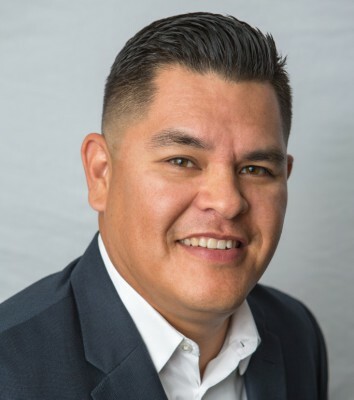 Joe is in charge of executing strategies to maximize compliance and service, developing specific skill sets of case managers, coaching on call technique, and ongoing training. 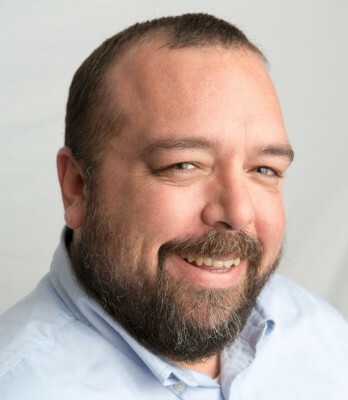 Joe has been a part of the CorrectiveSolutions team for over 16 years, and has over 14 years of experience working with phone software, reports, call statistics, and case management integration with phone systems. Joe is bilingual in English and Spanish. Megan has 12 years of experience with the administration of offender programs and is responsible for program development and implementation. She ensures that our systems and processes follow proper procedures, and organizes biweekly internal audits of all of our programs. 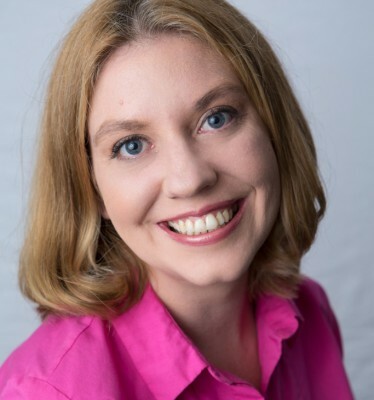 She provides technical assistance for program development and monitors all aspects of the implementation process for launching new programs, including creating internal processes and guidelines. Megan retains and keeps current all procedures and policies, criteria, approved documents, audit results and documents all changes for all our customers.